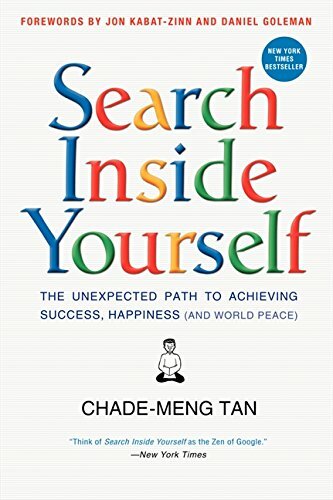 The book deals with interesting concepts about how one can achieve their goals in life.Author Chade-Meng Tan (Meng) is Google’s Jolly Good Fellow (which nobody can deny). Meng was one of Google’s earliest engineers. Among many other things, he helped build Google’s first mobile search service, and headed the team that kept a vigilant eye on Google’s search quality. His current job description is, “Enlighten minds, open hearts, create world peace”. Meng beautifully provides the readers with mindfulness techniques who are so are so in tuned with their busy life styles that they hardly have time to breathe. The book revolves are the whole concept of breathing. Your can see the engineer side of the author when he brings in scientific research, which does tend to drift off and looses attention of the reader which is expected from anyone from the background he comes from. Definitely a good read , be patient it with and try to practice the techniques and exercises. 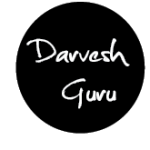 I will write a another post about mindfulness and explain some of the simple techniques.